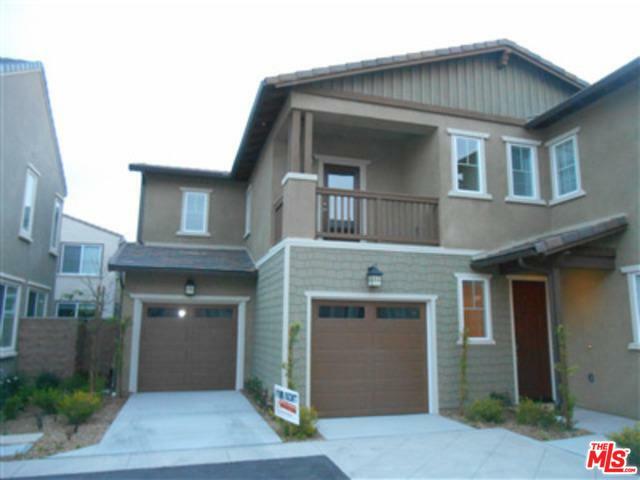 Large Chino townhome available now. 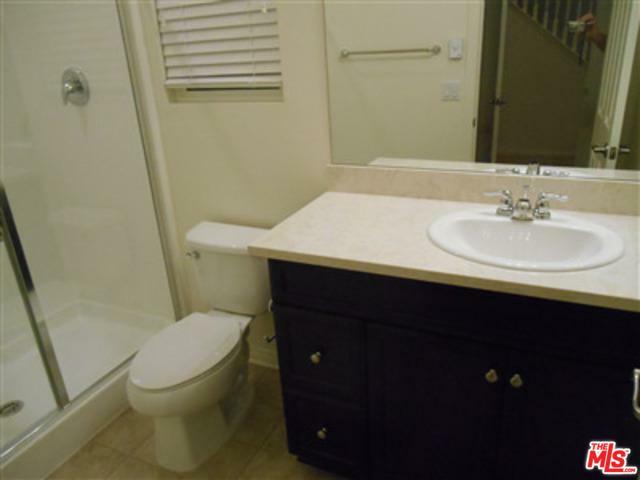 This property was built in 2014 and has granite counter-tops with stainless steel appliances. Dark cabinetry look great against the gray-colored counter tops. 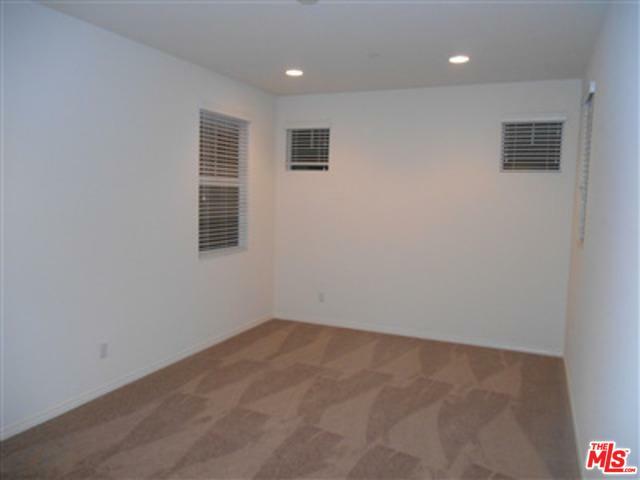 There is a large loft on the second floor for an office space, or other unique living space. Laundry room at the second level, also for added convenience. There is also a quaint back yard space to enjoy the California sunshine. 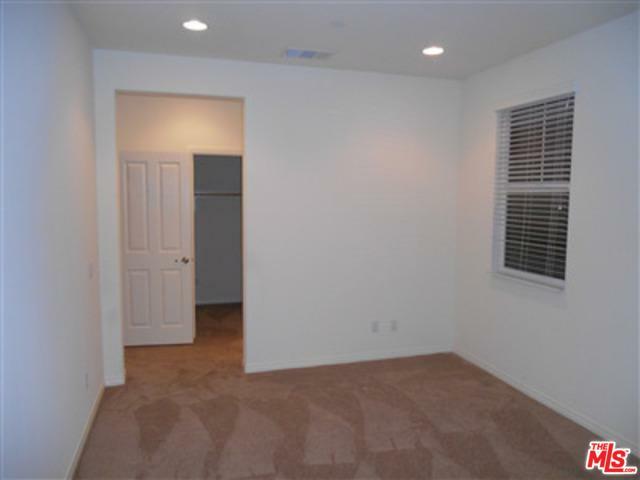 Listing provided courtesy of Damien Melle of Bale Investments, Inc..